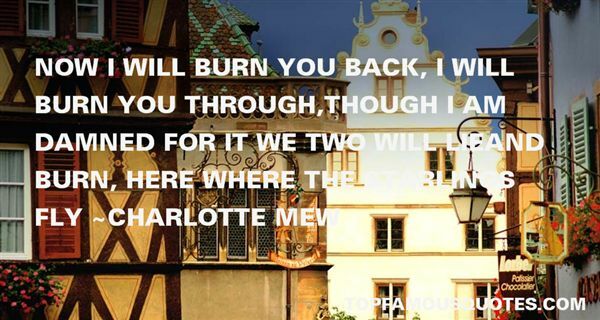 Reading and share top 2 Charlotte Mew famous quotes and sayings. 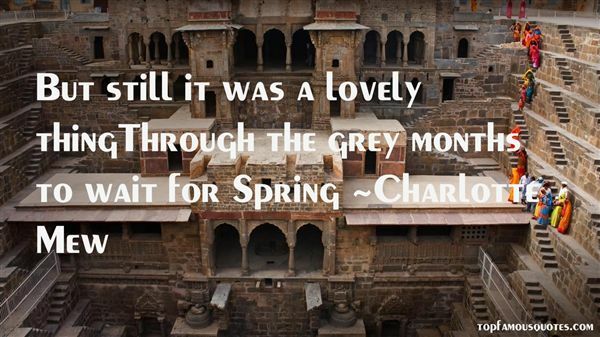 Browse top 2 most favorite famous quotes and sayings by Charlotte Mew. Perhaps all love had something of the ridiculous in it."